A pacemaker is a small device that is implanted under the skin on the left or right hand side of the chest and helps maintain a healthy heart beat. It does this by sending electrical signals to the heart to help it beat at a normal rate. The unit contains a battery and leads, which send the electrical impulse. A pacemaker is often recommended for individuals whose heart beat has become too slow, irregular or too fast. This underlying condition is known as arrhythmia and is also treated with medication. If medication is not effective in controlling arrhythmia, then a pacemaker is used. The development of arrhythmias often have a genetic component, or are related to age. Sometimes damage from a previous heart attack or valve damage can precipitate a heart arrhythmia. Some risks involved with having a pacemaker include infection, unwanted movement of the pacemaker unit or leads, blood clots, vein or heart valve damage, allergic reaction to medications and heart attack/stroke. During pacemaker surgery, the surgeon will make a small incision near the collarbone, to create a pocket for the pacemaker battery, then thread the pacemaker leads inside a large vein into the right side of the heart. From there, the end of the lead is fixed into position inside the heart with small screws. 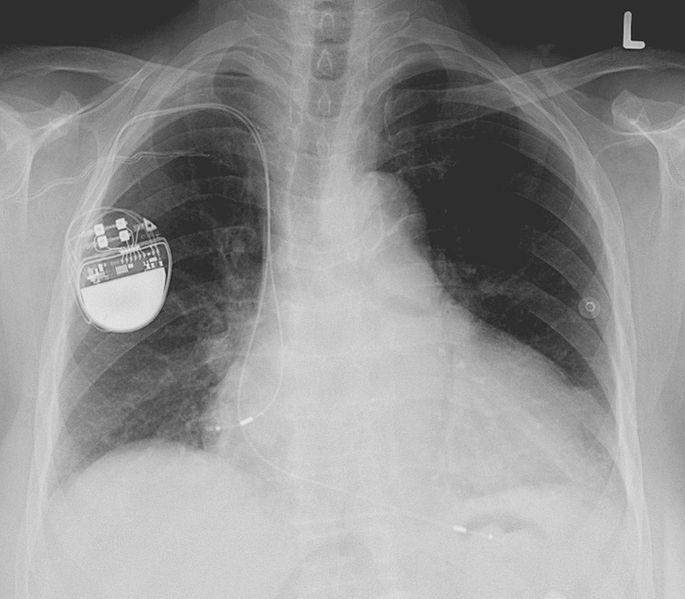 After insertion the pacemaker is programmed and tested, the battery tucked inside the pocket and the collarbone incision closed. Having a pacemaker should not stop Australians from having a great holiday, particularly as insure4less specialises in providing affordable travel insurance for travellers with pre-existing medical conditions. For your own peace of mind, you can relax in the knowledge that you have the protection of one of the world’s largest insurers and medical emergency teams to support you whilst overseas if you suddenly suffer from a pacemaker related illness. These include heart attacks and strokes. We ask you to declare your high pacemaker when completing your online travel insurance (normally we can provide cover and there is no extra to pay) and then when you receive your policy via email it will confirm in writing exactly what your cover is. You can then simply travel and relax. eat healthily and take regular exercise once arrived at your destination. Get a quote now! Use the quote form on the top right hand side of this page.